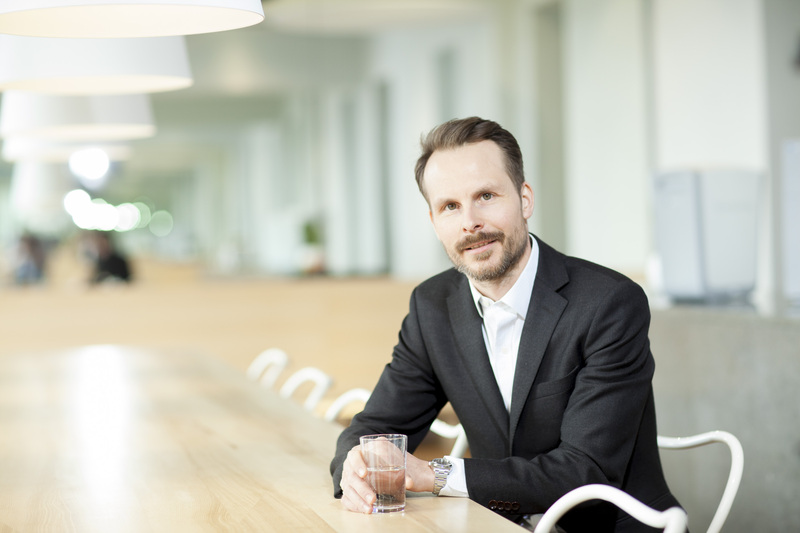 Bluewater, the Stockholm-based international supplier for water purification solutions in homes, professional catering kitchens and light commercial operations, announced the appointment of Mattias Westerberg as CEO with immediate effect. Prior to joining Bluewater, Westerberg has spent the past decade in a number of key executive positions at BabyBjörn, a Swedish company known for its functional and safe products for children aged up to three years, which saw international growth during his tenure. Swedish-born Westerberg has a bachelor’s degree from A. B. Freeman School of Business at Tulane University and lives in Stockholm with his wife, Elin, and their three children. “It’s an honor to join Bluewater, which has rapidly become a recognized leader in residential and light commercial water purification in Europe, China and North America. I look forward to adding my experience and strategic insights to Bluewater’s undoubted strengths and leveraging the company’s innovative water purifying technology, brand strength and talented employees,” said Westerberg.